Burnet Gunfighters are always a hit with their exciting and good-humored Wild West style shoot-outs at 2:15 and 3:30 on Saturday. 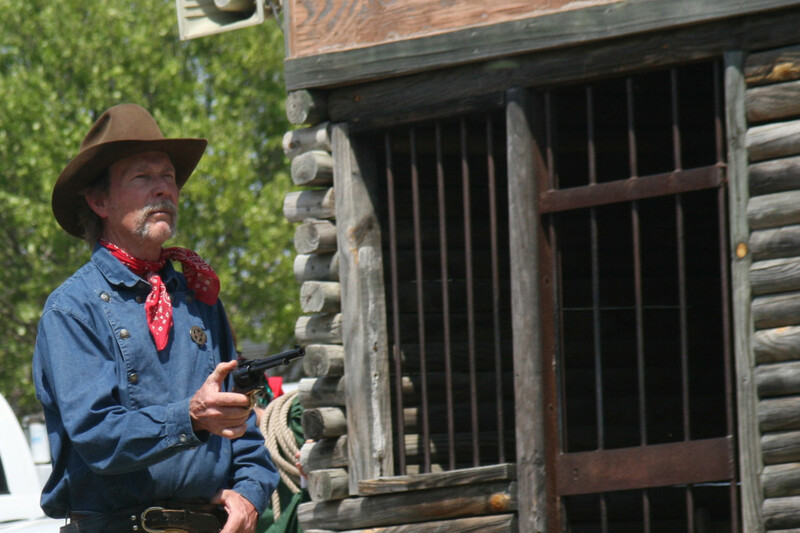 The cast of volunteers reenact scenarios typical to an old Western movie, complete with a sheriff, a bad guy, a heckler, a floozy, dealer and the scoundrel. Every one of the performers carries a gun in the program. But don’t worry, before they shoot each other up, the show opens with a speech and a safety demonstration for the audience. It’s a must see show for the kids, sure to create memories that will last for years.